Image Junction is still a new force in today's inkjet printing industry. Our belief is to work closely with our loyal customers or client to provide the suitable inkjet printing solutions that will enable their business to gain the exposure needed. Under this Machine - Media - Marketing philosophy, we concentrated all the creative imaging ideas into to a junction of inkjet printing where we can get in touch with the rest of people. In this 10 years we keep on integrating in every aspects of our solutions, and this is why we named our self as Image Junction. 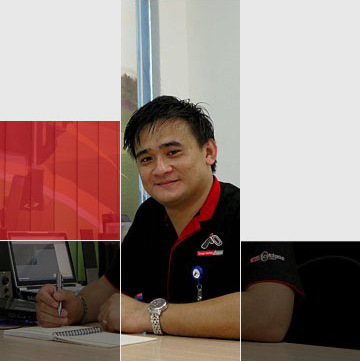 In charge of ProMech Division, Specialised in printing machinery research & development. More than 11 years experience in inkjet printing industry. 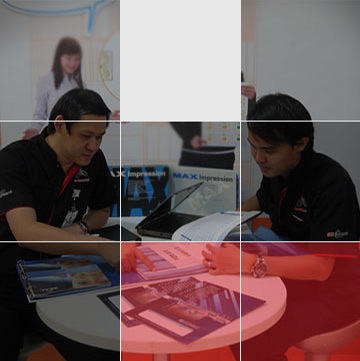 In charge of Creative Printing Division, Focus on conceptualise & execute brand new inkjet ideas. 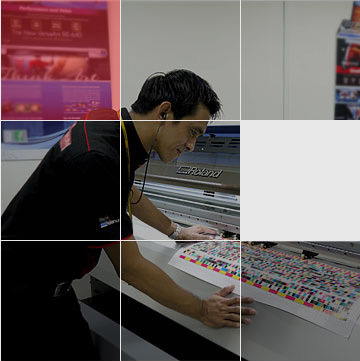 More than 13 years experience in design & inkjet printing industry. 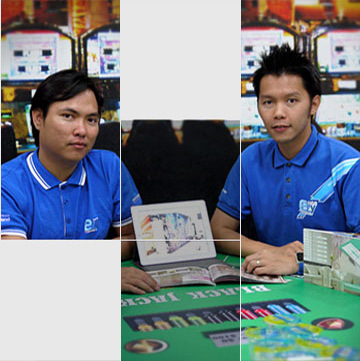 In Image Junction Sdn BHd, Individual commitment to a group effort - that is what makes a team work! 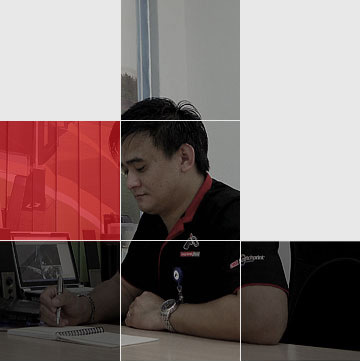 a mission work, a division work, a company work. 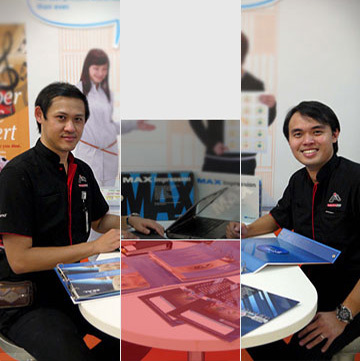 In Image Junction Sdn Bhd, No matter what division, provide printing solutions & solve customer problems will always be our main mission.